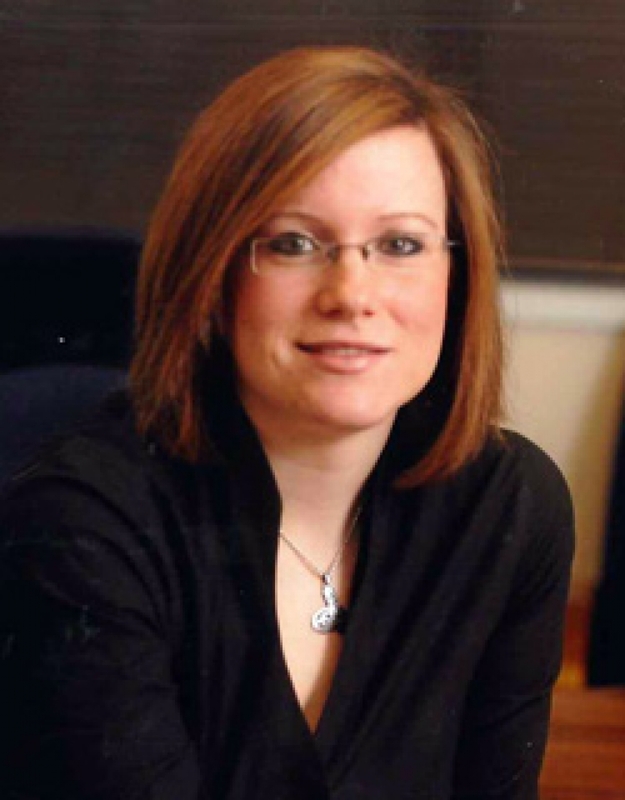 Forensic Scientist, Abi Carter, runs her own successful company offering a range of expert witness services to legal teams throughout the UK. Working mainly with defence solicitors and private investigators within the fields of criminal investigation. Abi Carter is a qualified forensic archaeologist who is also sub-contracted by a mass disasters emergency services company and can be deployed worldwide on a 24 hour notice period. Abi is on the board of Young Enterprise and a committee member of Women in Management South Wales which promotes women in high ranking jobs. Abi Carter was awarded with the prestigious position of Honorary Tutor to Cardiff University in 2008. Abi Carter is very committed to supporting and enhancing the young people of Wales and helping them realise their business potential and encourages them to run with their inspirational ideas. Abi loves to motivate and encourage. Abi is a true inspiration. Abi often encounters people who are shocked that she is (a) female and (b) so young to be running a highly successful 'CSI' company. This she feels gives her the edge in business and has made her more and more determined to her make her company an 'international affair'. Abi Carter is a Kenyon International Core Team Leader - Having completed training in leadership of Special Assistance Teams managing emergency services for mass fatalities worldwide. Abi holds a position as a Forensic Operations team member, being deployed out as a forensic archaeologist to mass fatalities to assist the other forensic experts in the recovery of the bodies. Abi is also a fully trained Emergency Operations Centre worker in logistics for operations. Abi is frequently called upon to give interviews and opinions by the media. She has frequently been on BBC Radio Wales Jamie and Louise programme and 'Good Evening Wales'. Apart from her highly interesting and usual job (especially for a young woman) Abi Carter is very well travelled, spending many years in the Middle East. She is an enthralling speaker who will keep you spellbound.